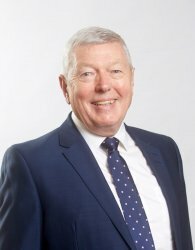 Former Health, Education and Home Secretary Alan Johnson is the Independent Chair of Citycare and Shared Agenda. Before joining the board, Alan was the Hull West and Hessle MP for 20 years. Alan will apply a hands on approach to his role at Citycare and Shared Agenda and will ensure sound operation of this public private partnership to ensure the best outcomes for the company, its communities and stakeholders. 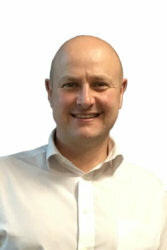 Dave joined Sewell as Group Accountant in 1995 and was a key player in the successful bid in 2004/05 that led to the establishment of the public private partnership, Citycare. He has subsequently sat on the board since its formation. Dave was involved in Sewell Investments’ successful Hull Building Schools for the Future bid in 2009 and continues to represent the company as part of the joint venture vehicle Esteem. 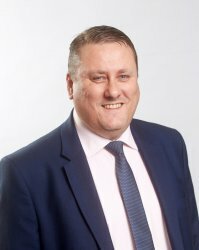 Dave works on many of Sewell Investment’s cross sector developments and is primarily responsible for all legal, funding and financial aspects of Citycare and Shared Agenda. Dave has worked closely with health service providers for the last 8 years, sitting on various strategic boards and representing the companies at national events. Dave is a non-executive director of the City Healthcare Partnership CIC. Established in 1876 Sewell is an estates services provider with successful investments and development partnerships in the health, education and community sectors. Having taken over at Sewell 35 years ago, Paul has grown the reputable building firm into a multi-disciplined group of investments, construction and facilities management companies, serving public service partners and blue chip companies. Paul sits on both the Shared Agenda and Citycare boards, bringing wider knowledge of the region’s economic direction along with an entrepreneurial flair to the companies. Richard joined CHP as NE Regional Investment Director in early 2016 and became a Board member in September 2016. 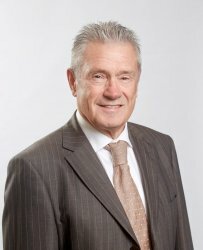 He brings a wealth of experience of estate transformation, regeneration and strategic property partnerships to Citycare. 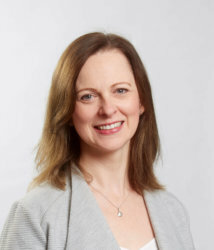 Community Health Partnerships (CHP) provides high quality and valued services to commissioners and local partners across England with the aim of delivering savings, increasing service integration and driving optimal use of the primary and community health estate. Wholly owned by the Department of Health, the organisation offers investment, property management and strategic estate planning expertise.